Seems 2018 has got off to a rather frantic but amazing start. 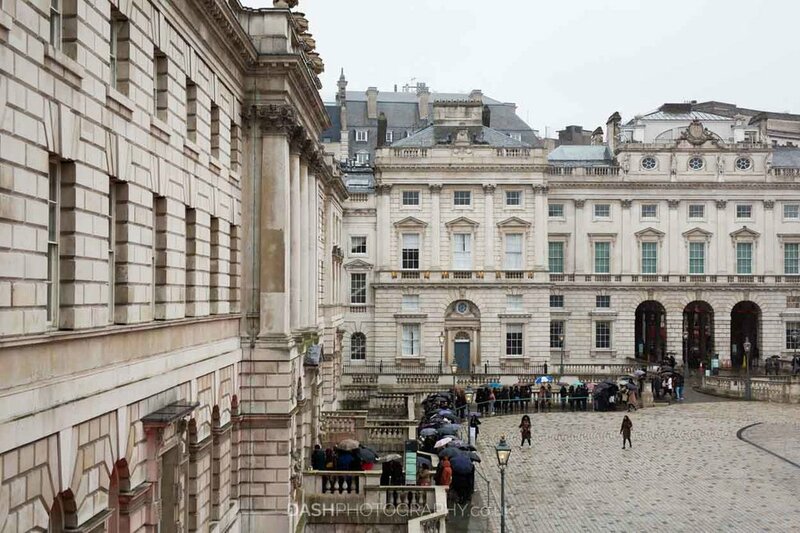 Was approached by Aashni + Co to officially photograph their wedding show in the beautiful Somerset House in London last weekend. 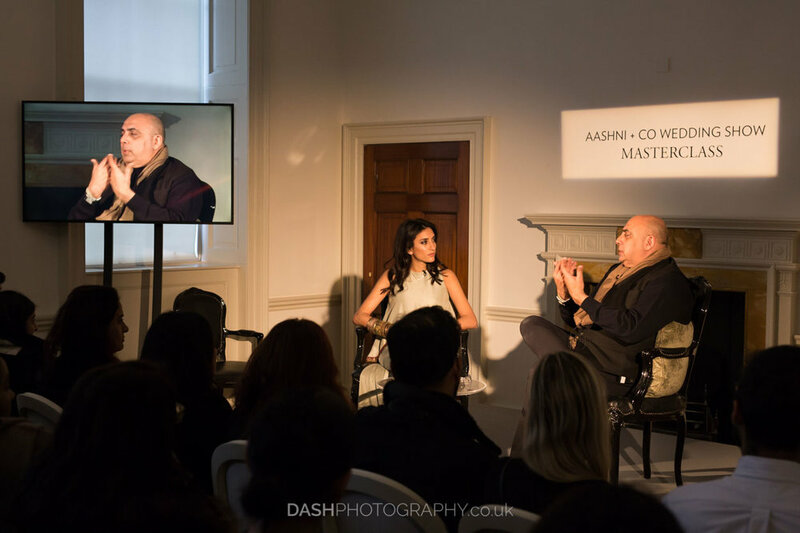 Now I'm no stranger to wedding shows, I used to exhibit at them every year, so I thought I knew what to expect, but I was so wrong. 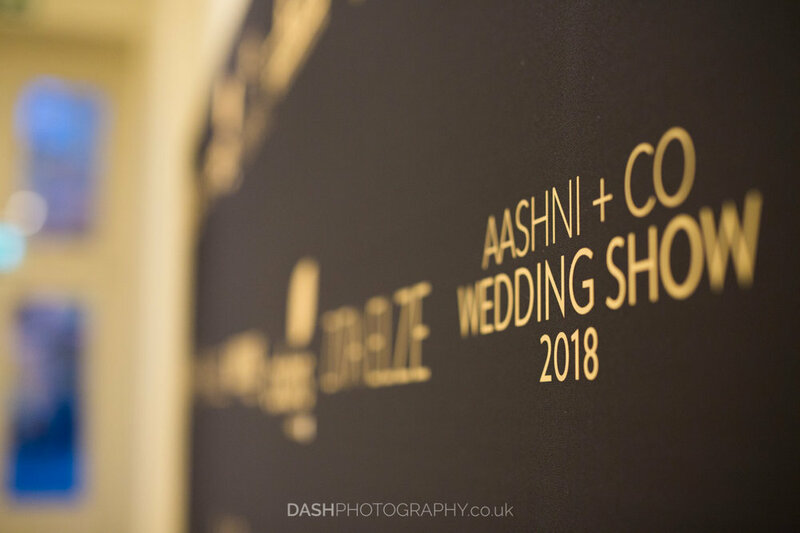 The Aashni + Co wedding show is like no other wedding show I have witnessed, it's more like an exhibition of clothing designers, jewellers & make up artists who just happen to do weddings as well as work in the Asian music, movie & fashion industries. The place is just oozing professionalism & every exhibitor there is at the top of their game (I felt at home haha!). I approached the show not wanting to make it look like an exhibition, but more like a boutique which is very very busy. This was relatively simple with the beautiful floral arrangements by 'Zita Elze' all over the place. A big thank you to all the exhibitors for tolerating my madness throughout the weekend, especially my good friend Ambreen Make Up, who's exhibiting room was half filled with my photographic gear most of the weekend. That's enough ranting, enjoy the images!